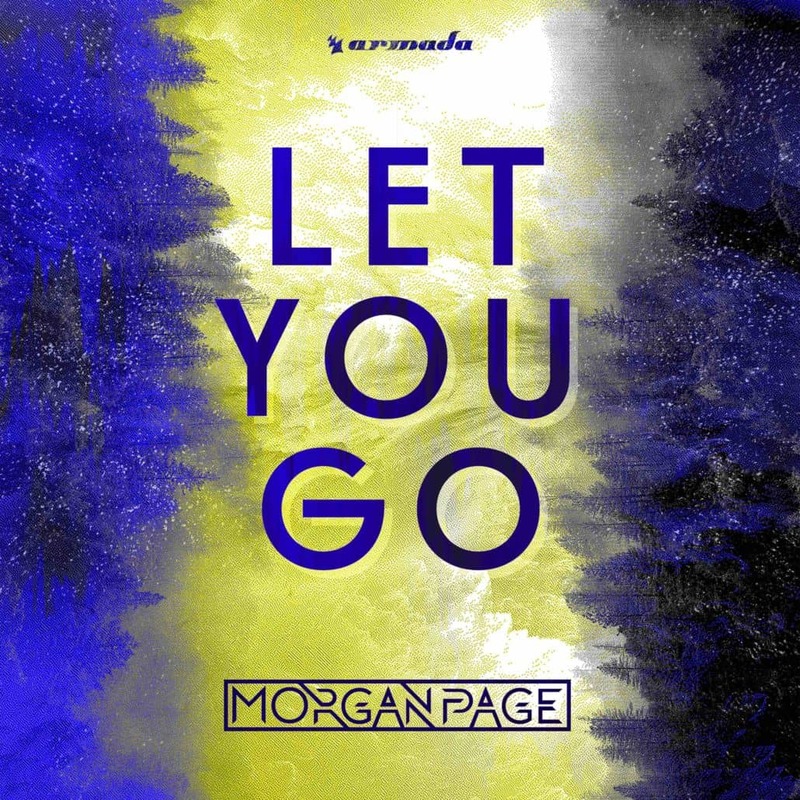 US progressive house/pop mainstay Morgan Page continues to blaze a trail through 2018 as he unleashes yet another masterful yet delicate EDM gem in the shape of ‘Let You Go’, out now on Armada Music worldwide. Listen to Morgan Page – Let You Go here. 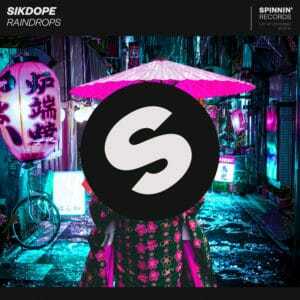 Long revered as one of the most definitive voices on the American electronic circuit by peers and fans alike. On ‘Let You Go’ the GRAMMY-nominated Page shows exactly how he earned his reputation. Light, effortless production falls somewhere between breezy pop ballad, dance floor elevator and the perfect end to summertime playlists. 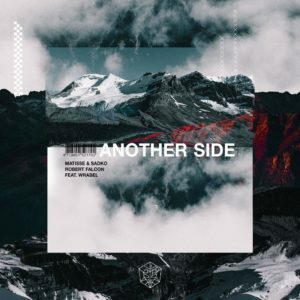 A lilting topline vocal is deftly juxtaposed against gently undulating piano arpeggios, jerking synths and sun-soaked percussion to create a cut that carries that easy kind of energy reminiscent of the very best sundown sets. 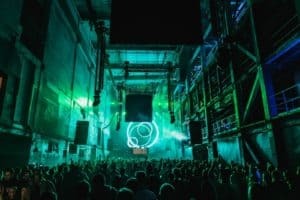 Morgan Page is currently in the middle of a US tour; taking in NYC, Denver, Boston, Milwaukee, Vegas, Salt Lake City, San Antonio, Portland, Washington DC and Seattle. He also celebrated a huge personal milestone just weeks ago. Becoming a father for the first time to baby girl Bea Isabelle Page, Page unsurprisingly called her his “greatest collaboration”.